Members of Harrogate Nova attended the annual Club dinner and prize presentation on Saturday night at Ascot House Hotel. Vaughan Caswell opened proceedings, with Alison Sarmiento leading the presentation of silverware and Tanya Fowler presenting the prizes. 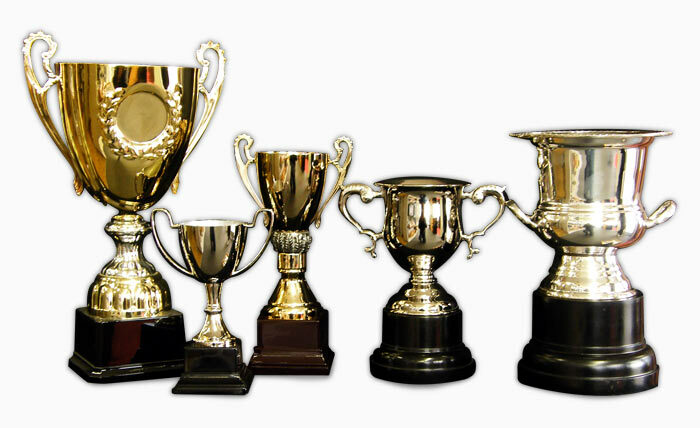 Tom Denwood and Sarah Cave won the male and female Sortive Trophies for their efforts over the course of the season. Dylan Flesher, Yorkshire Junior Cyclo-Cross Champion for the 2014/15 winter season, won the Cyclo-Cross Trophy. 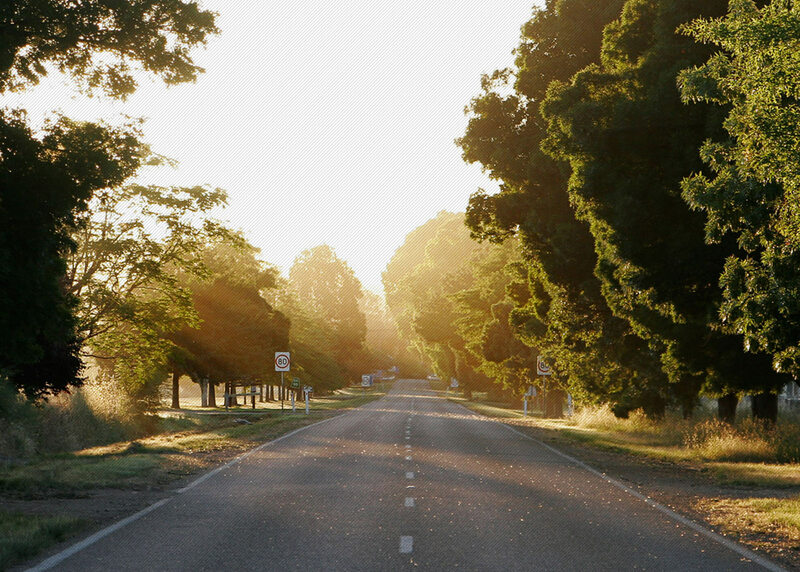 Corrine Mitchell took home the Jowett Cup, awarded to the fastest club member completing the 10 mile TT course on handicap. 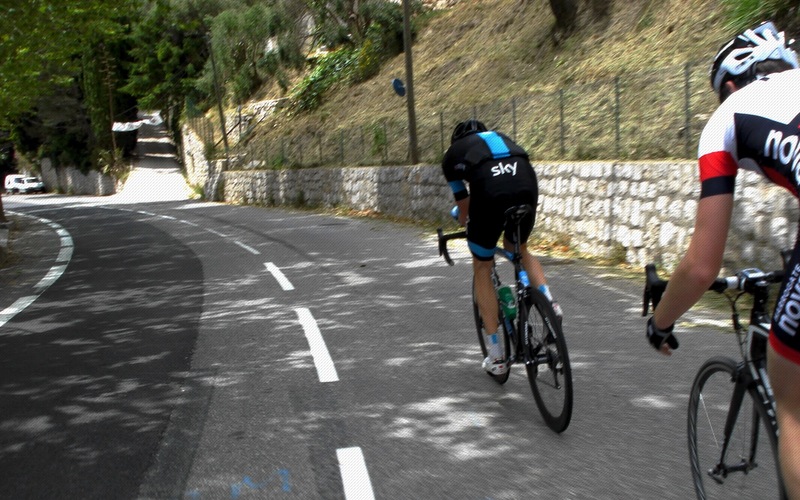 Matt Dalby won the Thew Cup, awarded to the fastest club member completing the 25-mile TT course on handicap. 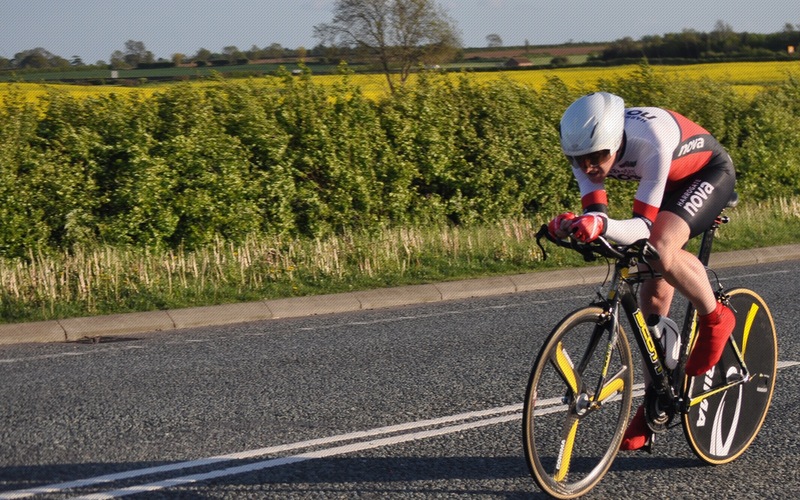 Alison Sarmiento won the Yorkshire Ladies Cycling Association Cup, awarded to the fastest female on handicap, for the 15-mile Boroughbridge-Walshford course. Duncan Mullier took home a handful of trophies including the Hilly 19 Trophy (awarded for the fastest time on the “hilly 19” TT course), the Triangle Trophy (awarded for the fastest time on the Penny Pot Lane TT circuit), the 100 Mile Trophy (for the best performance in a 100-mile TT), the Almscliffe Tankard (fastest cyclist in the Almscliffe Cragg runners versus cyclists race) and the Raleigh Cup (short distance BAR – 10-mile, 25-mile and 50-mile TT). Duncan along with wife Caroline was also awarded the Points Trophy. Ian Peacock won the Veterans BAR and Tom Denwood the Senior BAR for their performances over 50-mile, 100-mile and 12 hour TTs. 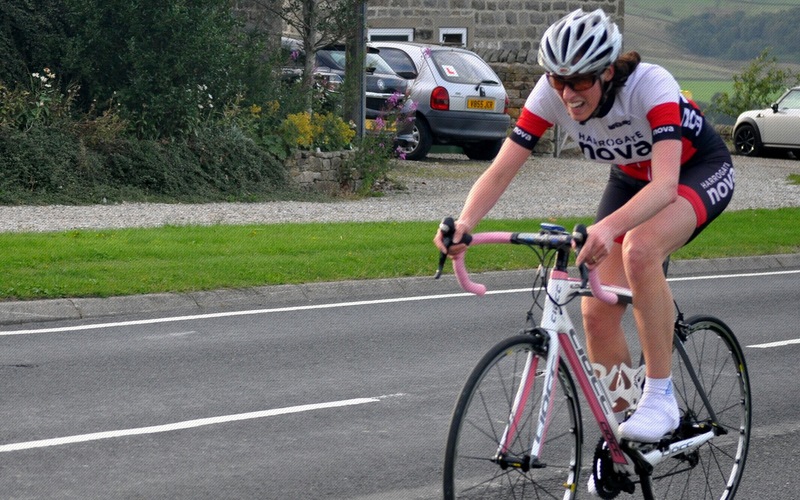 Ele Haresign won the Ladies BAR (based on 25-mile, 50-mile and 100-mile TTs), which also saw her take eighth spot in the National competition, in her first season of time trialling. 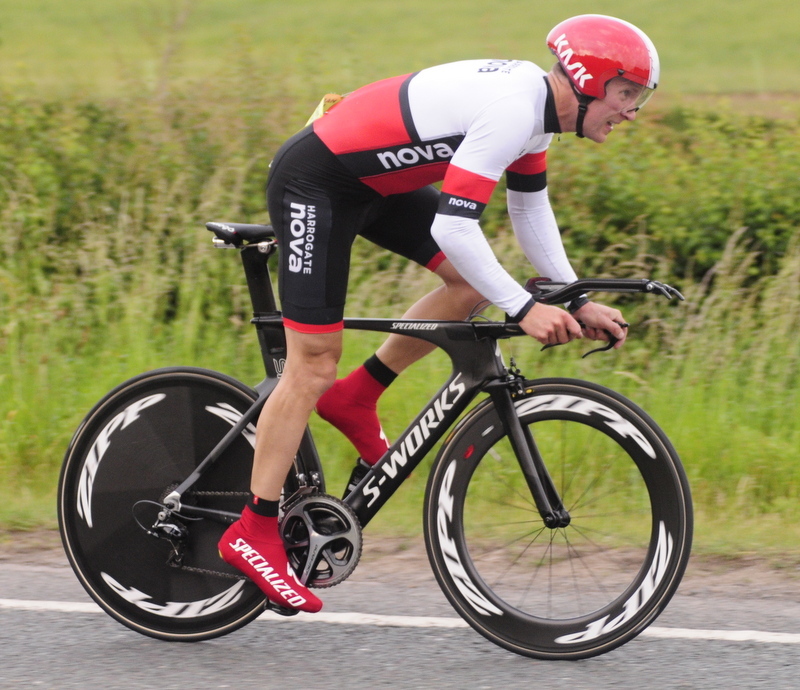 Steve Smales won the Booth Cup for the best performance in a 25-mile TT. 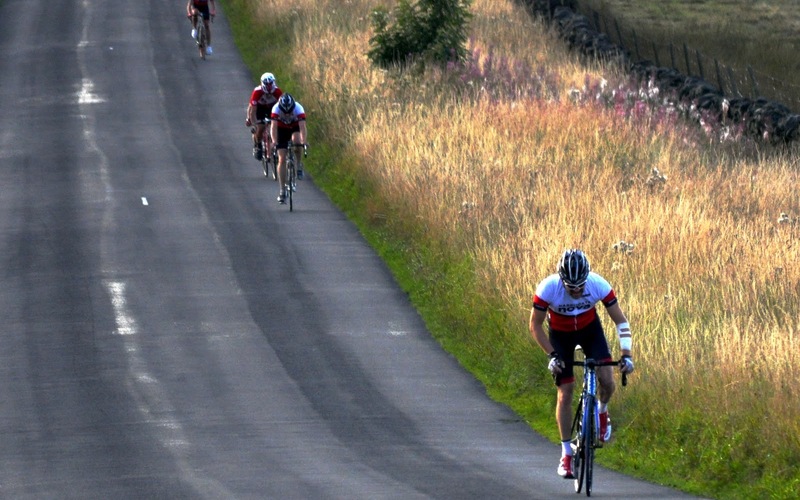 Dave Morris won the Nidderdale Road Race Trophy in recognition of his excellent road racing season. 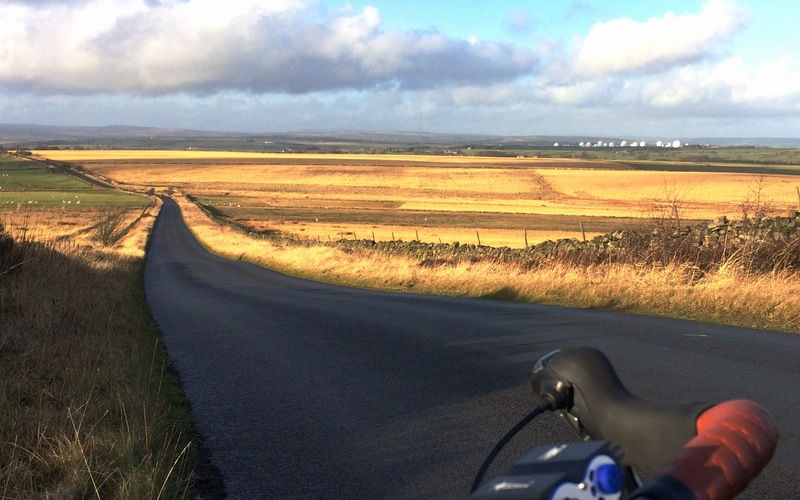 Simon Ketterigham won the Stefan Forge Memorial Cup for his efforts in the Almscliffe Cragg race, and also won the Hill Climb Trophy for his storming ride up Norwood Edge. Thanks again to Margaret and Vaughan for the work they do for the Club. A trio of hardy Nova members travelled to Fort William last weekend to take part in the Relentless Exposure National 24-hour mountain bike championships. 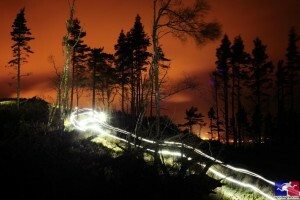 Starting at 12 noon on Saturday and riding through Halloween night to finish at 12 noon on Sunday, Niall Frost, Ben Woolveridge and Peter Shepherd mastered the 10km course and took it in turn to ride laps through Leanachan Forest with it’s big climbs (and descents), fire roads and singletracks, avoiding rocks, roots and mishaps, whilst battling sleep and calorie deprivation. A superb team effort saw the trio take second place in their category for a team of four riders. Congratulations on a fantastic effort. 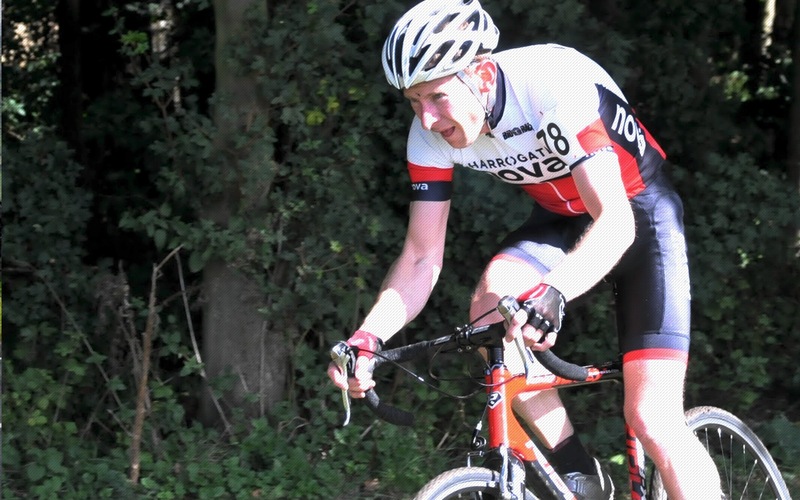 Dave Morris has had two excellent points-scoring results in the British Cycling National Trophy Cyclo-Cross series, finishing as 30th placed Vet-40 in Round Two at Derby a fortnight ago, and 27th in Round Three at Durham on Sunday. 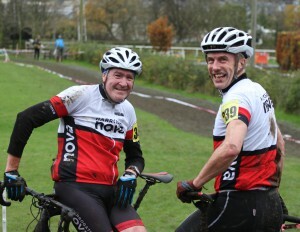 Last weekend, Round five of the Yorkshire Cyclo-Cross Association winter series took place at New College Huddersfield. Dave Morris showed his national form to take fifth place Vet-40 out of a field of 99 riders. Tim Evans finished 26th placed Vet-50. 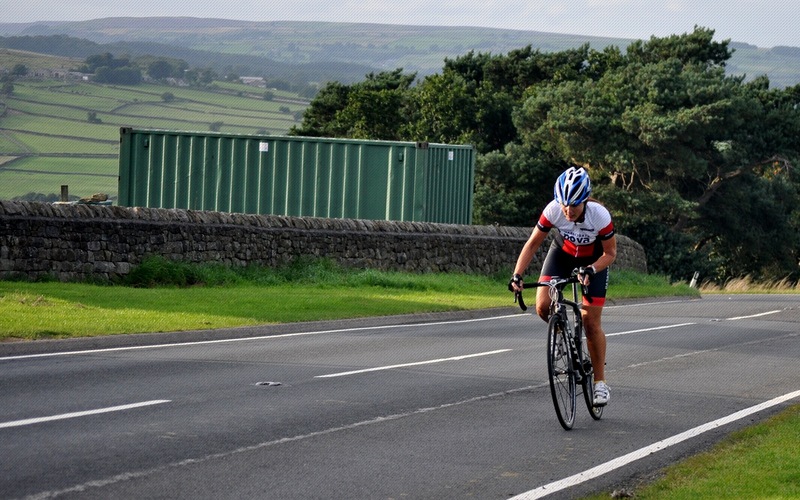 Mike Bowman finished as 8th place Vet-60 and Kirstie Hamilton as 5th place Senior woman. Sunday saw riders tackle the sticky mud at Ilkley. However, the course was no match for Nova junior members Mark Ketteringham and Magnus Denwood who took second and third places in the Under-8s race. Tim Evans and Andy Holgate resumed their close-fought racing in the Vet-50 event, with ‘cross newbie Richard Salden in full flow in the Vet-45 event. Full results to follow.